We have a range of Porsche’s for hire, available from London, Bristol and Cheshire depots. Whether you’re looking for a classic 964, legendary 911 Turbo or a modern Boxster with Triptronic gears – we have the car for you with Porsche rentals starting from just £595 for a 4-day weekend. 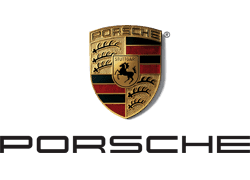 Legendary German motoring manufacturer Porsche was established in 1931. Its early history included the design and development of the iconic Volkswagen Beetle, one of the most recognisable cars in the world. A number of military assignments followed during the Second World War, and it wasn’t until 1947 that the company started to build its own vehicles. During the past 70 years, Porsche has been responsible for some of the most exciting and dynamic sports cars ever produced; after a number of successes in the motor racing world, the company launched the 911, an iconic Porsche which – through its various iterations – has become synonymous with driving excitement and has gained a huge cool factor. Indeed it was voted 5th in a 1999 poll to determine the best car of the 20th Century. Hire a Porsche 911 today and you can experience the magic for yourself. There have been a number of models and styles released during the 911’s history. 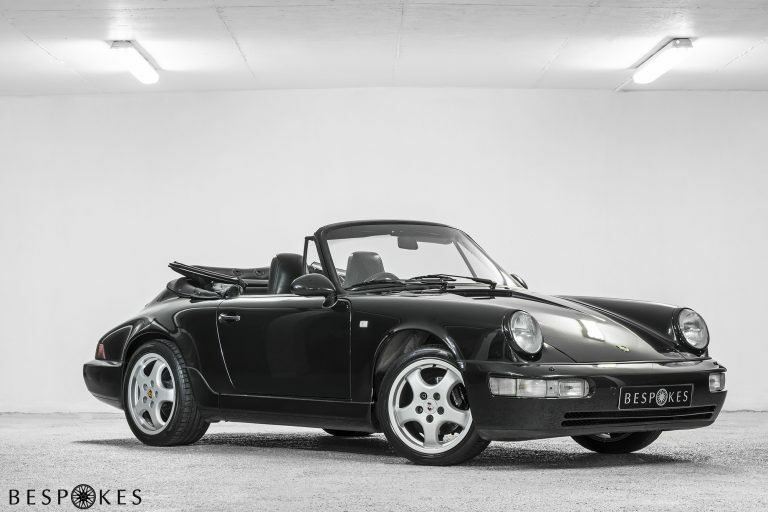 The Porsche 911 (964), for example, was introduced in 1989 and produced for several year in the early 1990’s. This sporty two door coupe was based around 3.3 and 3.6 litre engines, capable of a top speed around 160 mph, and featuring fantastic aerodynamics. As a visceral driving experience, the 964 version of the 911 is hard to beat, with effortless power, superb handling and a stunning visual impact. 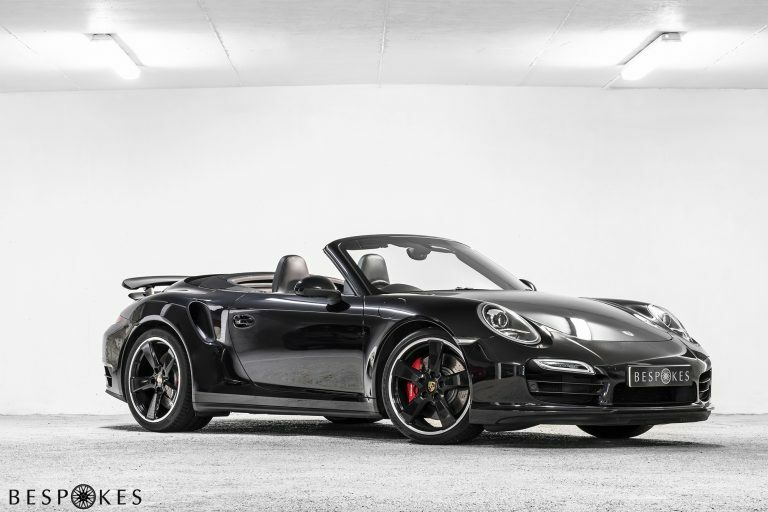 Later versions of the 911, such 2005’s 997, upped the stakes even more; if you want to make a dramatic entrance at a big event, or simply get out on the road and enjoy a thrilling drive, the 997 cabriolet packs a mighty punch. The turbo model is capable of hitting 60 mph in under 4 seconds and reaching almost 200 mph in track conditions. Few car hire experiences offer as much sports car history and instant excitement as a Porsche.